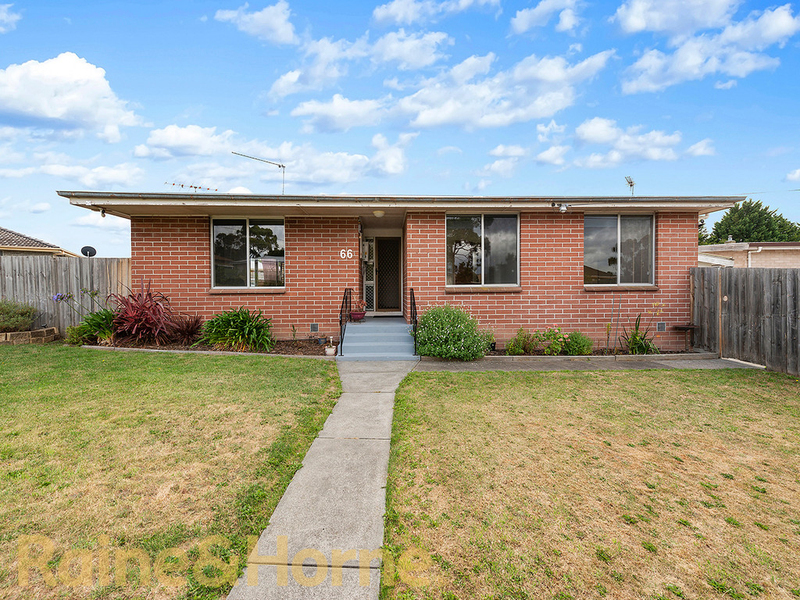 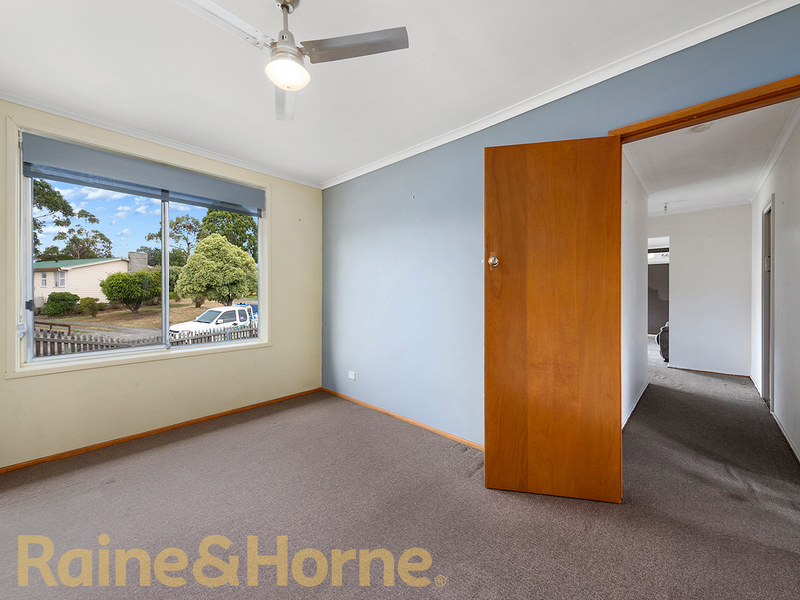 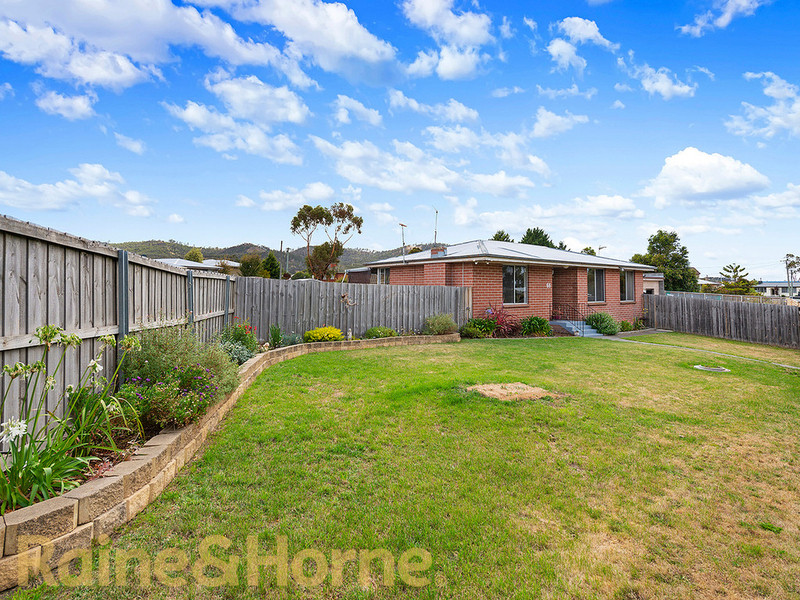 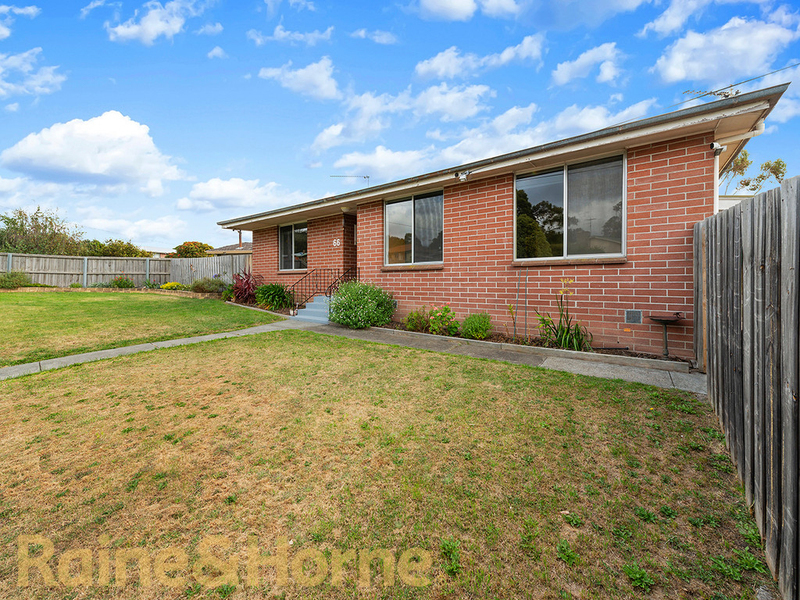 This low maintenance brick home is found within walking distance of schools, parks and shops and only five minutes drive from Shoreline Shopping Centre or the sandy white beaches of Southern Tasmania. 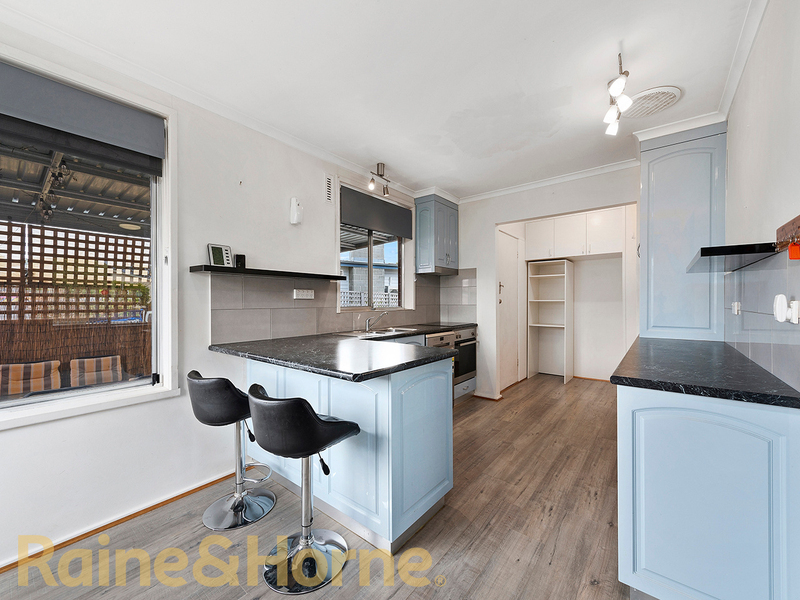 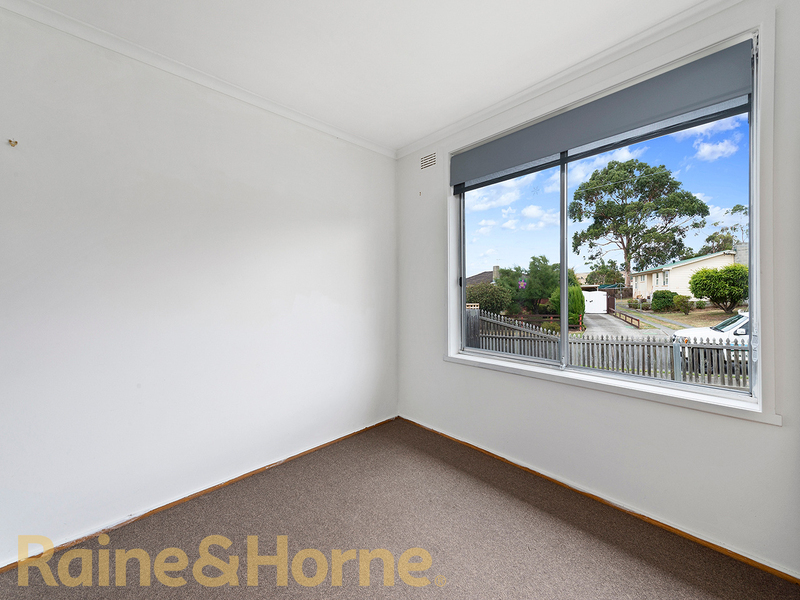 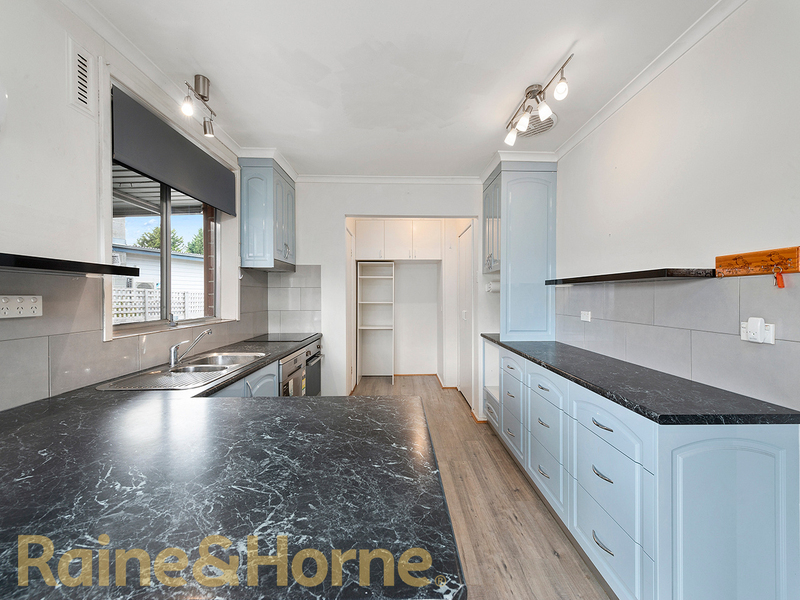 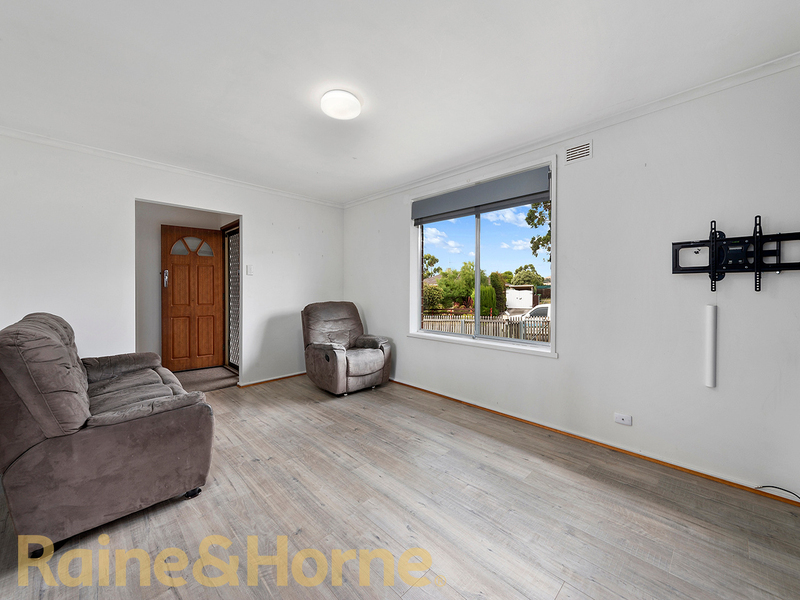 Perfectly set up for the astute investor with a fantastic tenant on a two year lease with a return of $380.00 per week, this is not one to scroll past. 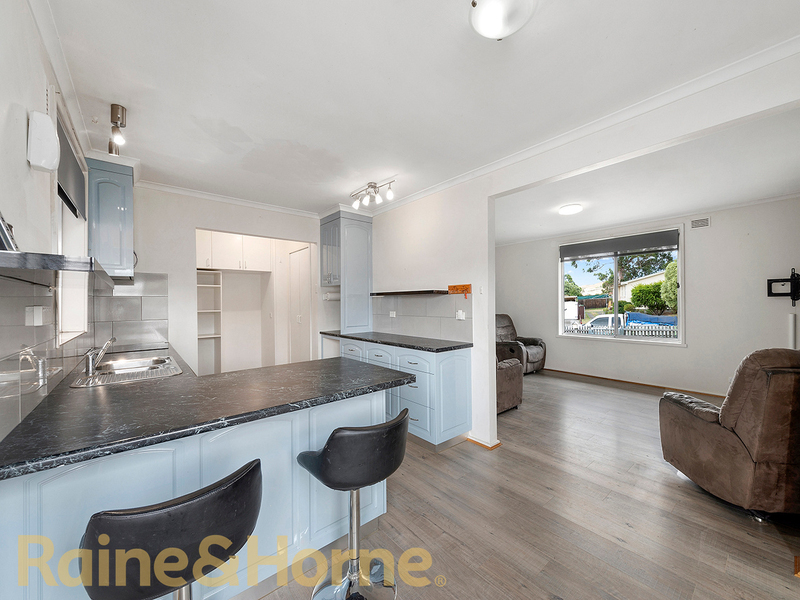 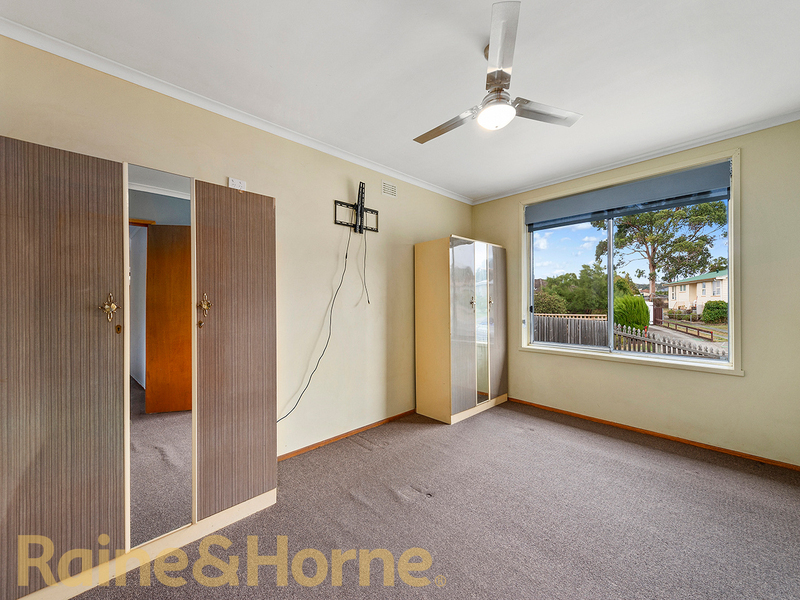 This three bedroom home benefits from a light and bright lounge room, large dining area and a modern kitchen. 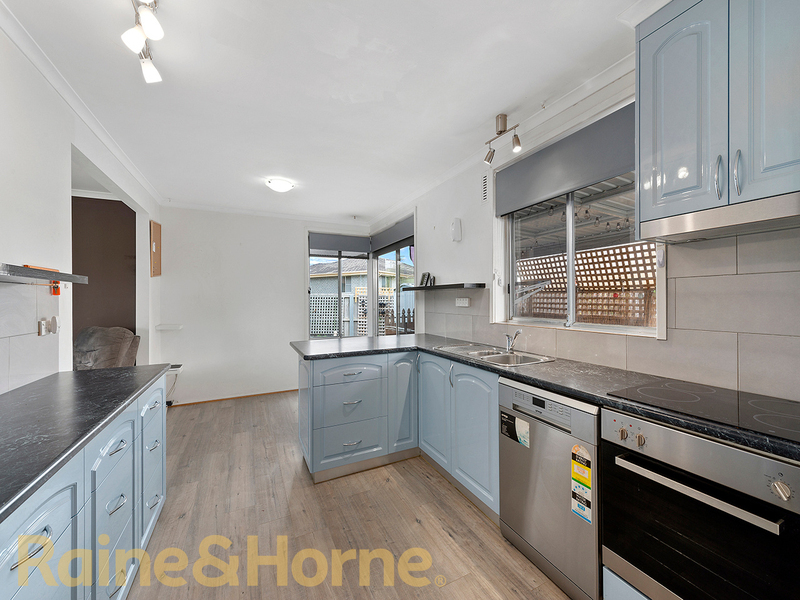 The kitchen boasts lots of cupboards and an abundance of bench space. 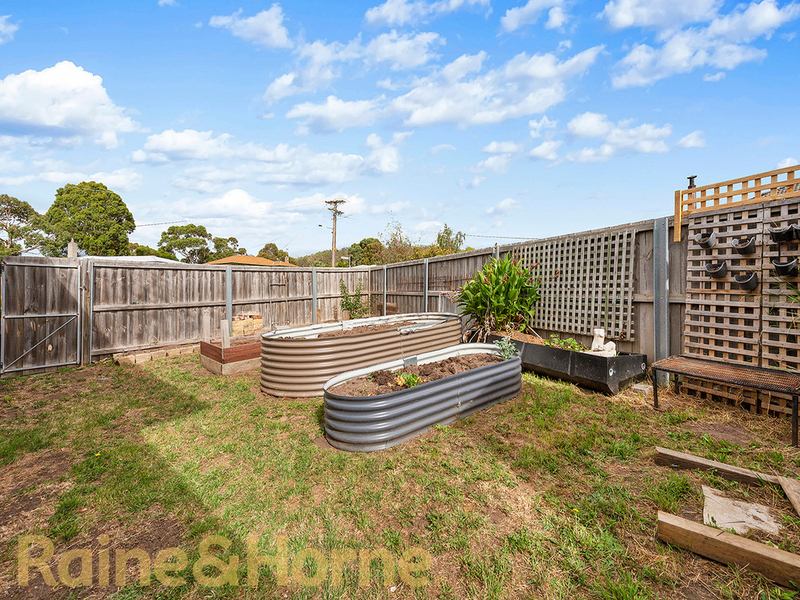 All positioned perfectly near the undercover outdoor area, which is a fabulous year round entertainers delight. 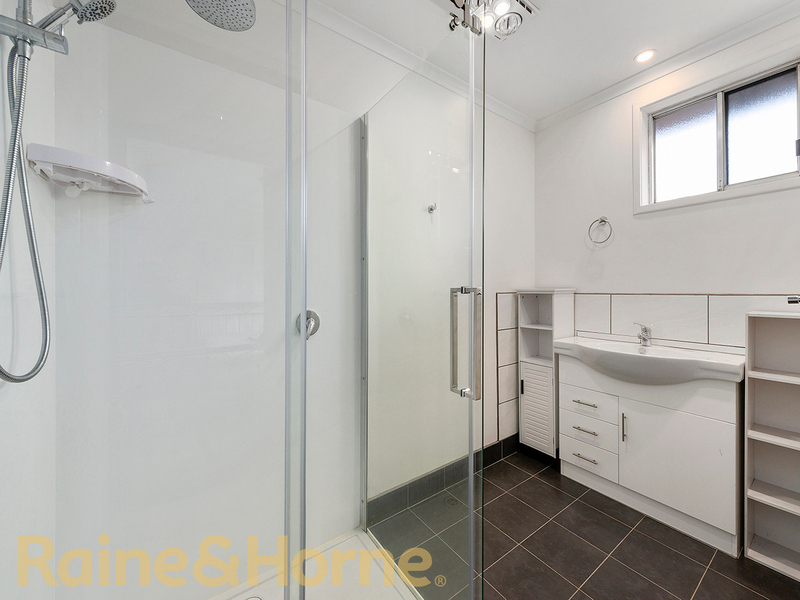 The central bathroom and large laundry have also been renovated since the home was originally built. 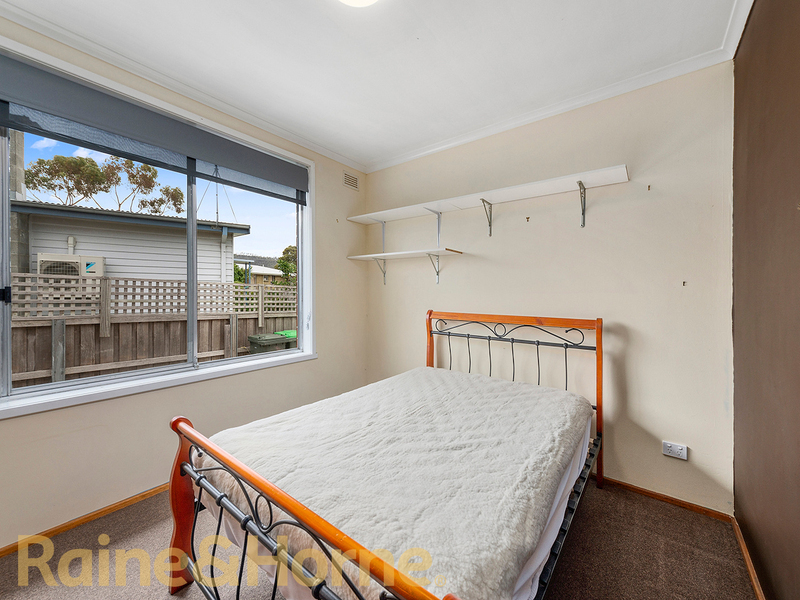 The three bedrooms are all well appointed and several offer built in robes for ease and convenience. 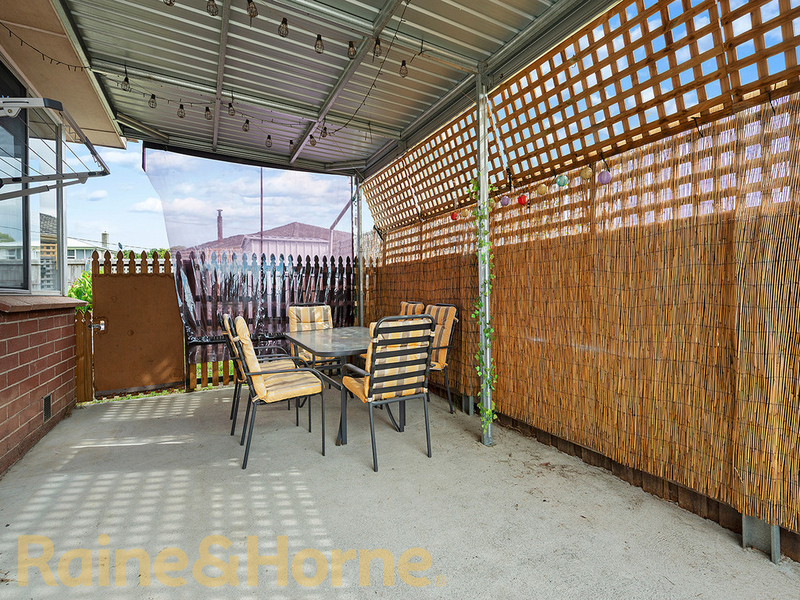 The secure fully fenced backyard has plenty of room for the kids to play and there is also several small storage sheds providing ample storage space. 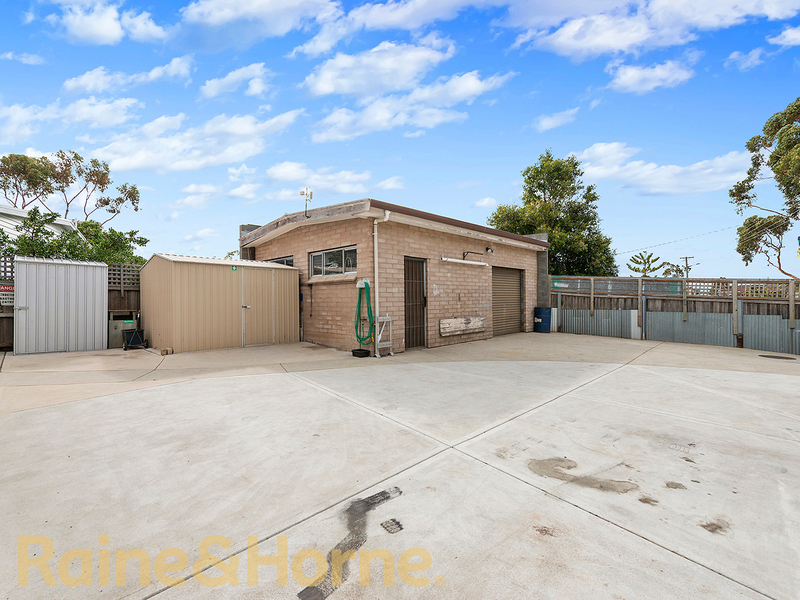 The main shed is huge and perfect for those requiring an additional space to hang out or a secure undercover car park or workshop, the opportunities are endless. 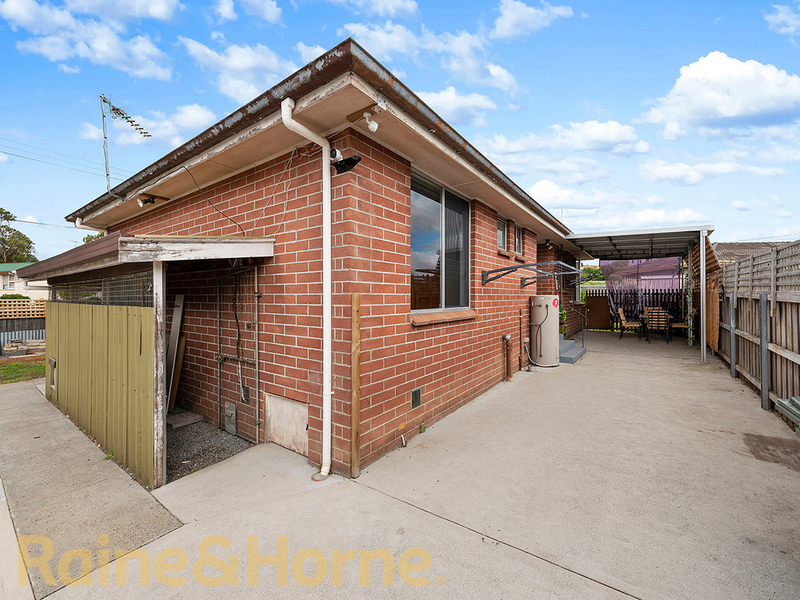 This home will be popular with investors so book your private inspection now.